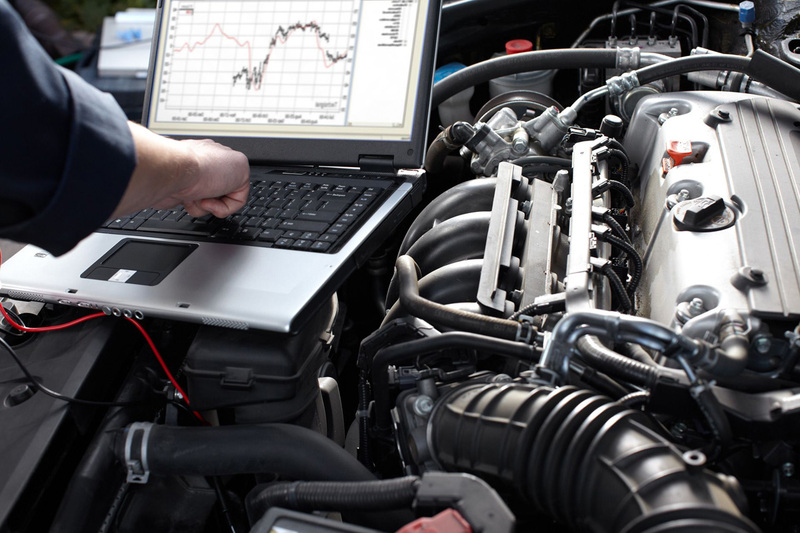 We offer a variety of engine maintenance and repair services in Miami. It’s very important to the longevity of your engine and your vehicle that you take proper preventative measures. Taking care of small maintenance repairs over time can go a long way in saving you from needing serious, expensive repairs. If you fail to take proper care of your engine, it won’t last as long, and will need to be replaced a lot sooner. Our commitment to you as our valued customer is that we ensure your vehicle is up to safety standards.